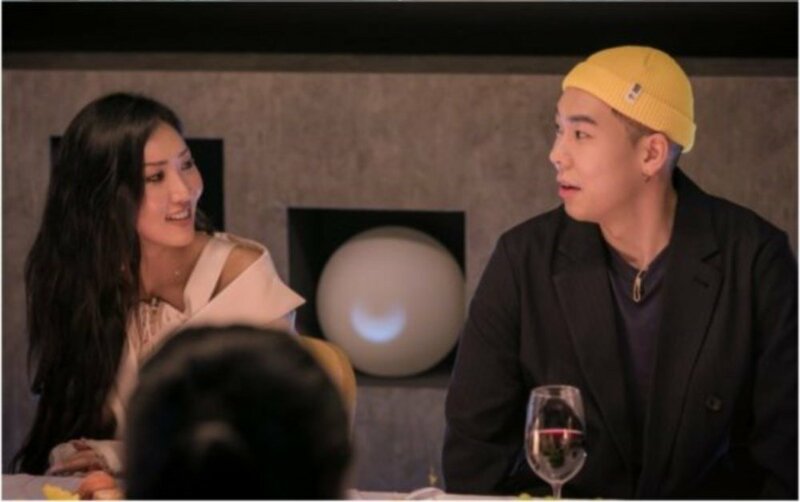 MAMAMOO's Hwa Sa and LOCO are not done with their collaboration! Hwa Sa x LOCO's "Don't Give it to Me" also has the honor of being the first track created on 'Hyena on a Keyboard' to rank #1 on music charts. The MAMAMOO member commented, "Working on music with Oppa was charming. It was a short time, but I felt a lot and learned a lot. It was a meaningful time. LOCO Oppa and Woogie�Oppa made sure I was comfortable, so it was fun working on the project. The positive synergy was possible because they took the lead." Have you been listening to Hwa Sa x LOCO's "Don't Give it to Me"?